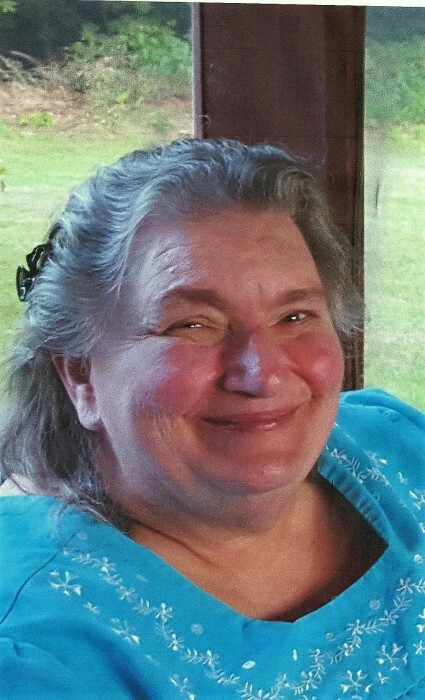 Easthampton – Linda (Scherer) Payson, 72, of Easthampton, died November 17 at Mercy Medical Center in Springfield surrounded by her loving family. Linda was born in Passaic, New Jersey, on September 6, 1946. She is predeceased by her parents, George and Dorothy Scherer of Maywood, New Jersey. Linda grew up in Maywood and attended the town’s elementary school. She attended Northfield Mt. Hermon High School in Northfield, MA. She attended William Paterson University in Wayne, NJ, where she earned a BA in elementary education. Linda worked as a stay-at-home-mom, and always said that “motherhood is the toughest job you’ll ever love.” She later worked as an administrative assistant at ServiceNet in Northampton. Linda was a member of the First Congregational Church of Huntington for many years, where she sang in the church choir. Prior to that, she was a longtime member of the Easthampton Congregational Church, where she was a deacon, sang in the choir, played in the handbell choir, co-chaired the church’s store which provides a local market for Third World artisans, and served on many boards. She was an active leader in both the Boy Scouts and Girl Scouts. She loved to crochet, do water color painting, listen to music, explore the New England countryside, and spend time with her family. She had an infectious smile that lit up the room. Everywhere she went, people complimented her on such a beautiful smile. She brought joy into the hearts of so many, and always found something good in everybody and everything. To Linda, nothing was more important than family. She was married to the love of her life, Russell Payson, for 30 years until he passed away in 1997. Together they raised a beautiful family and built a lifetime of wonderful memories. Linda loved being a wife, a mother, and a grandmother; and nothing was more important to her than the well-being of her family and the time she spent with them. Linda is now reunited with her soulmate, and what a joyful reunion that must have been. Linda leaves two sons, Jeremy Payson and his wife Kristen of Westhampton; Donald Payson and his girlfriend Joy Warren of Easthampton; a daughter, Wendy Payson and her boyfriend George Moeckel of Southampton; a stepdaughter, Melanie Sannan of Payson, Arizona; a grandson Christopher LaBombard and his girlfriend Emily Greaney of Agawam; grandchildren Ryan and Caroline Payson of Westhampton; a step-grandson, Anthony Terracciano of Las Vegas, Nevada; a great-granddaughter, Ellie LaBombard of Agawam; a brother, George Scherer and his wife Sandra of Morehead City, North Carolina; sisters-in-law Mary Laprade and her husband David, Marion Miller, and Charlotte Wood, all of Westhampton; close family friends Nancy and Wilfred Demarais of Mattapoisett, Mark Stevens of Winter Haven, Florida, and Wendy Bailey of Amherst; and many nieces, and nephews. A service of celebration and thanksgiving for her life will be held at the First Congregational Church of Huntington at 11:30 on November 23. Calling hours will be at the church on that same day, beginning at 9:30. Burial will be in Center Cemetery in Westhampton.